When you begin researching nutrition and seeking to understand which foods are best for you, the term antioxidant starts appearing over and over again. After a while, the word starts to seem like a simple buzzword meaning: healthy! Because of how popular they are today, every other food product you purchase in the supermarket proudly proclaims on its packaging that it contains healthful antioxidants. But antioxidants are more than the hype. What they do is helpful, and it’s worth consuming more of them. 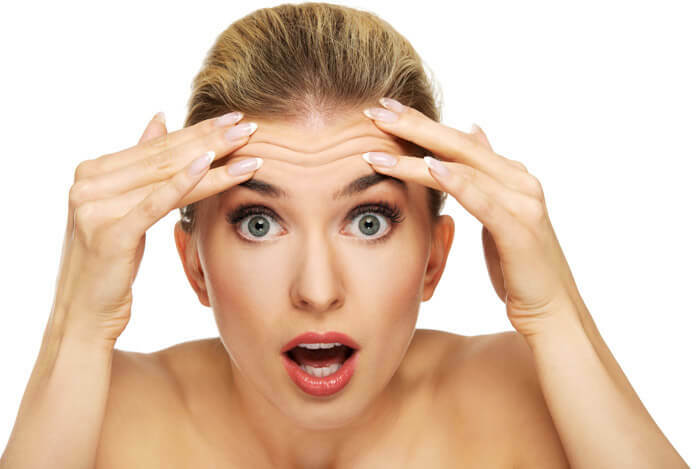 What Causes High Concentrations Of Free Radicals? Free radicals, are highly reactive chemicals that can damage cells. When atoms or molecules gain or lose electrons (small negatively charged particles in atoms), free radicals are formed. Normally, they play a role in the everyday cellular processes of your body, but in large concentrations they can problematic. In these large concentrations, free radicals can damage the DNA, which can potentially lead to cancers and other health conditions. 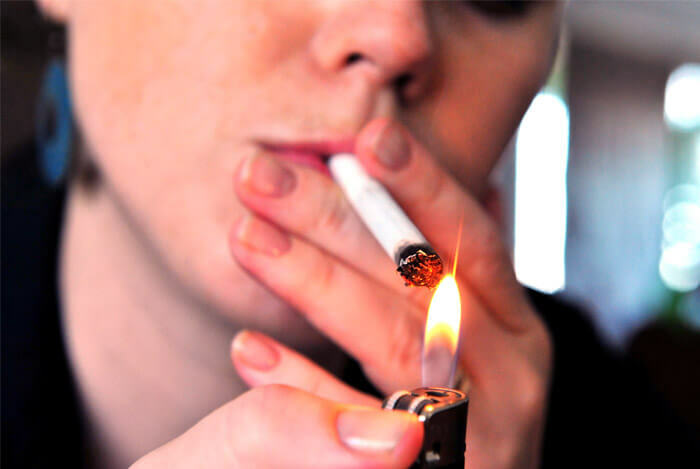 Toxins like cigarette smoke and heavy metals can contain high levels of free radicals that infiltrate the body, or stimulate the cells to produce more free radicals. Eating more antioxidants can exert health promoting effects. It’s not clear if the normal explanation of “antioxidants put out free radicals like fire” is entirely accurate, but eating more of them seems to promote better health over. However they work, here’s how to get more of them. Keeping a well-balanced diet, tweaked with foods that contain large levels of antioxidants, shows significant beneficial effects on your health and well-being. In fact, some studies performed in the 1990s showed that people with lower intakes of fruits and vegetables rich with antioxidants were more susceptible to developing chronic conditions. Tomatoes are some of the more widely known antioxidant-rich foods available. 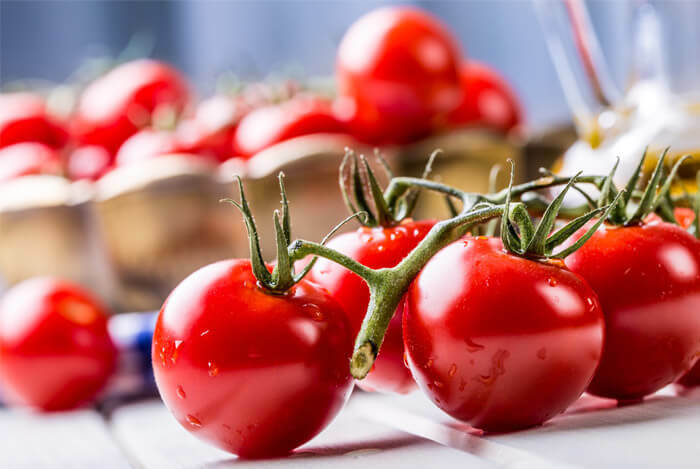 Researchers have found important links between lycopene, the primary antioxidant carotenoid pigment that colors tomatoes, and better bone health. Besides lycopene, tomatoes are also excellent sources of vitamin C, beta-carotene, the mineral manganese, and vitamin E.
Grapes are not only delicious, they’re also a considerably potent source of nutrients. 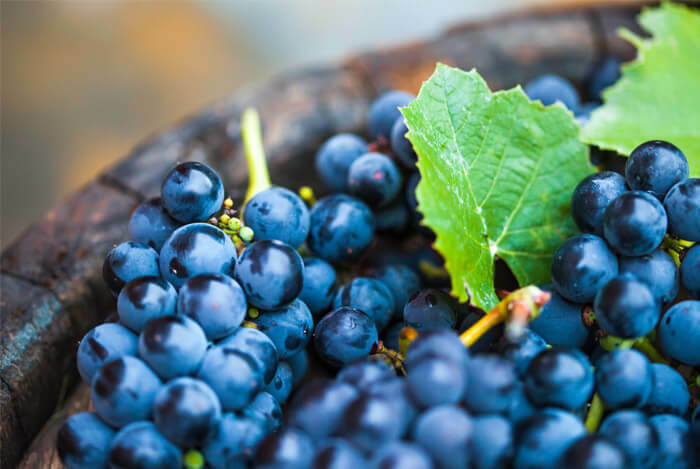 They contain a load of antioxidant phytonutrients like beta-carotene and resveratrol, made popular as one of the key benefits of drinking wine. Grapes also contain melatonin, vitamin C, and manganese, found in the highest concentrations in the skin and seeds. I’ve been seriously digging walnuts lately. 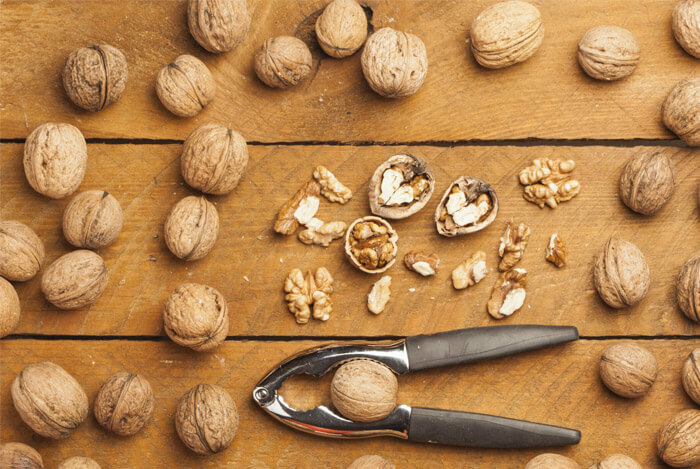 Out of all the nuts, walnuts may be at the very top for antioxidant benefits. Walnuts contain the highest levels of polyphenol antioxidants, raw or roasted, of any nut. So please, eat more walnuts! Oranges are most widely known for their high vitamin C content. Vitamin C is a multifunctional nutrient that helps keep your eyes, teeth, bones, and skin healthy. It also boosts your immune system and aids in the production of antibodies. Oranges contain important phytonutrients like flavonoids, carotenoids, and others. 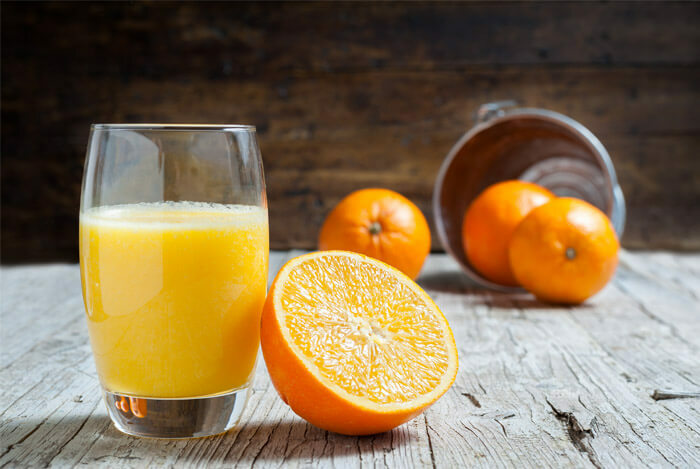 Hesperetin is the predominant flavonoid antioxidant found in oranges and lemons alike, and is known to lower cholesterol and have anti-inflammatory, anti-allergic, and anti-carcinogenic benefits. Of course you know cranberries as that gooey stuff that comes out of a can on Thanksgiving, but you probably didn’t know you should be eating them all year. Cranberries outrank most every other fruit and vegetable when it comes to antioxidants. A single cup of cranberries has a huge antioxidant capacity, more so than strawberries, spinach, raspberries, and cherries, as well as some other berries and fruits on this list. 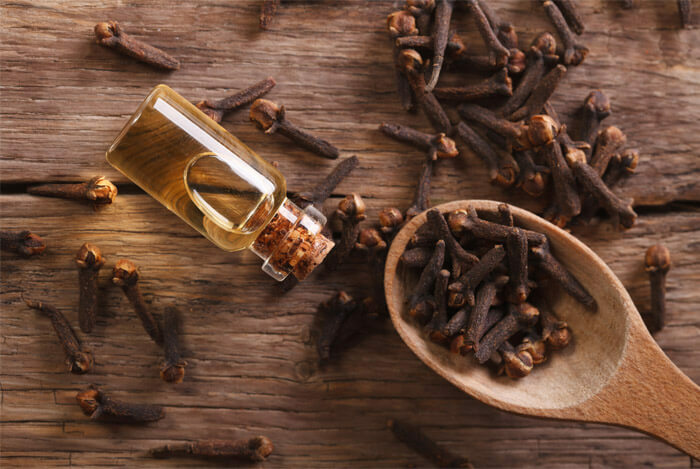 While cloves may be more common in Middle Eastern cooking, they should be included more often in the Western diet due to their high antioxidant content. A lot has been said lately in nutrition circles about the awesome health benefits of avocados, so this may be old news to you already. But seriously, the antioxidant content of these delicious fruits is through the roof. 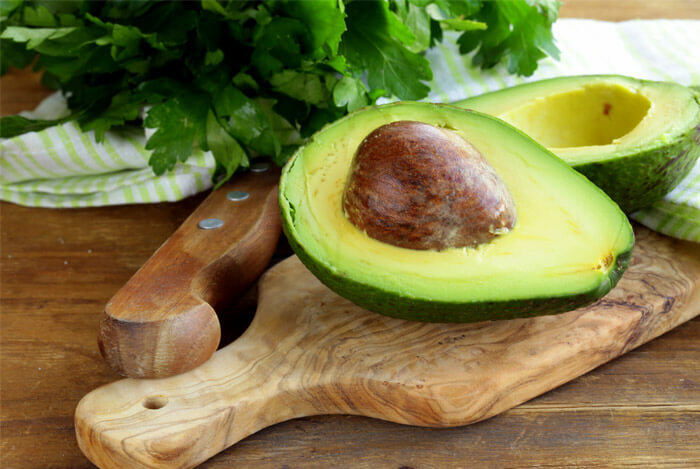 Your ordinary avocado contains beta-carotene, lutein, lycopene, selenium, as well as vitamins A, C, and E.
As if you needed another reason to buy more seafood, it turns out the creatures of the deep provide lots of healthful antioxidants. 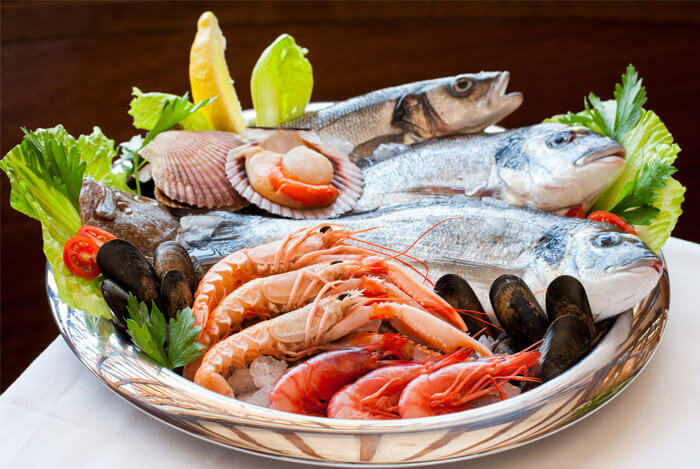 Fish and shellfish are full of antioxidants, including copper, manganese, selenium, zinc, and certain zoochemicals, the animal cousins of phytochemicals. So next time you have the opportunity, treat yourself to some delicious and nutritious seafood. Broccoli is another food I’ve been completely obsessed with lately. For great reason. 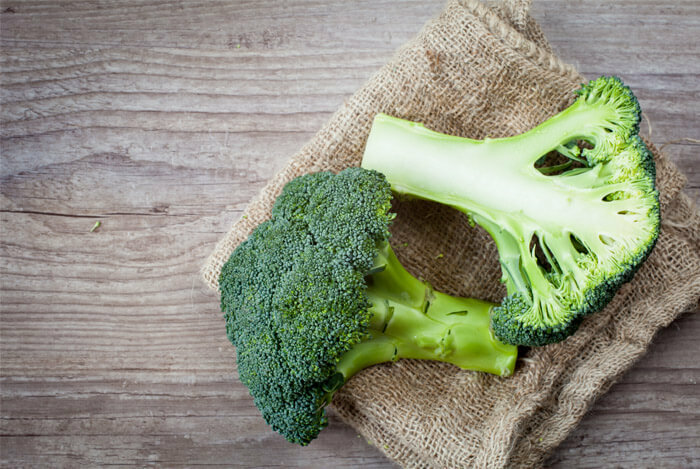 Like most cruciferous vegetables, broccoli is jam-packed with nutritional benefits, especially when it comes to antioxidants. Broccoli contains the highest source of vitamin C of any leafy green veggie. It also includes vitamin E, zinc, manganese, the flavonoids kaempferol and quercetin, as well as the carotenoids – lutein, zeaxanthin, and beta-carotene. 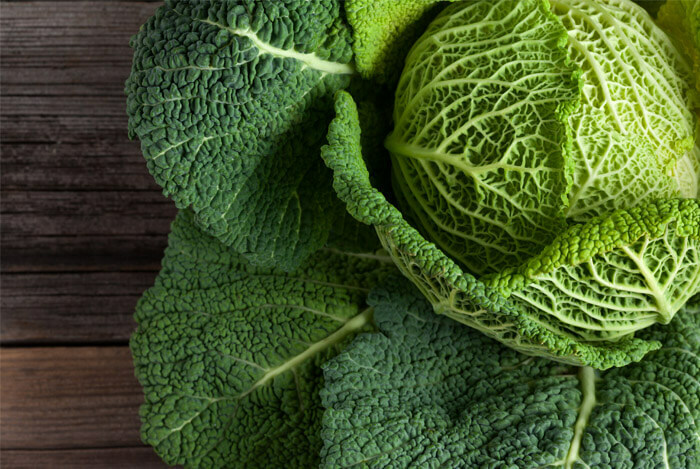 Cabbage is another leafy green cruciferous veggie with a bunch of great health benefits. Cabbage contains 196.5 milligrams of polyphenol antioxidants, including 28.3 milligrams of anthocyanins. Cinnamon is a seriously stout antioxidant, especially when compared to its sister spices. 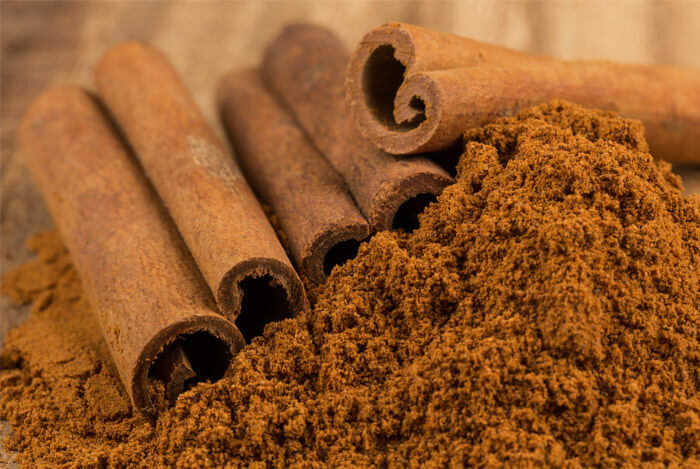 Six other spices full of antioxidants (ginger, licorice, mint, vanilla, and nutmeg) paled in comparison when it came to cinnamon’s ability to prevent oxidation of cells. Blueberries often function as a measuring stick for other foods rich in antioxidants, simply because they are so rich in them. 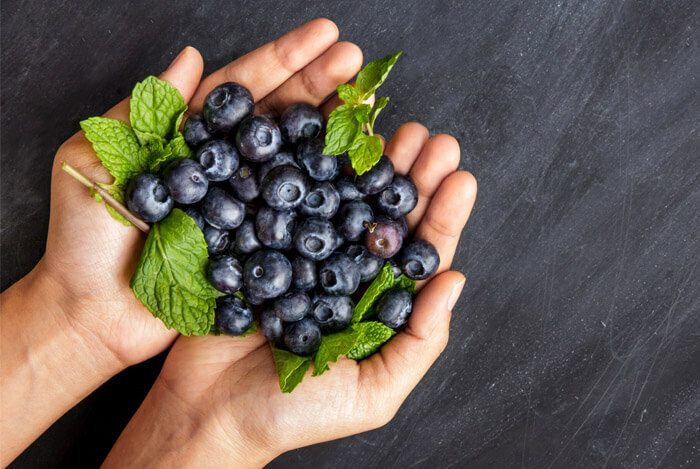 A single cup of wild blueberries contains a total of 13,427 antioxidants, including vitamin C, vitamin A, and lots of flavonoids like querticin and anthocyanidin. That’s the equivalent of 10 times the daily recommended amount. 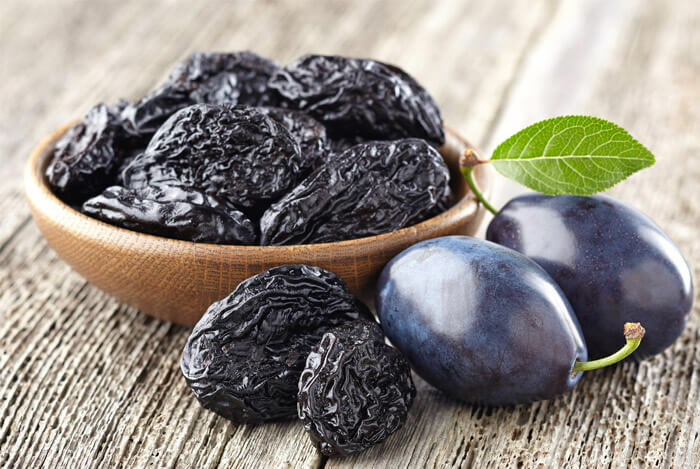 Prunes and plums are full of vitamin C and vitamin A, which strengthen the immune system and help the body more effectively absorb iron. Thanks to their newfound abundance in antioxidant content, the musical fruit has been upgraded to a new status when it comes to health. 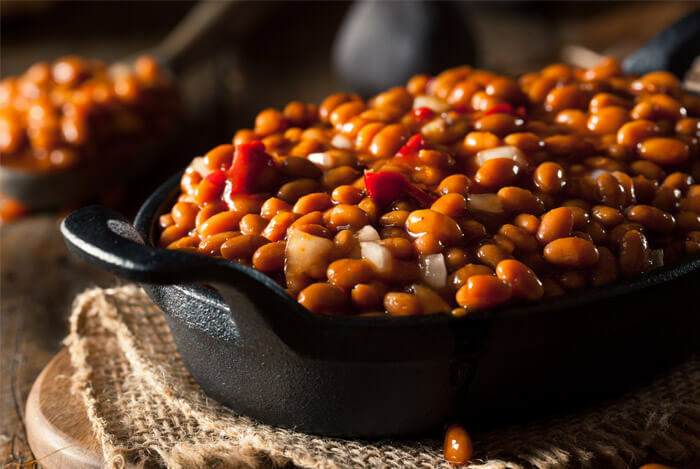 Red, black, pinto, and kidney beans have all been found to be excellent sources. While everyone knows the saying about apples and doctors, they might not take it quite as seriously as they ought to. 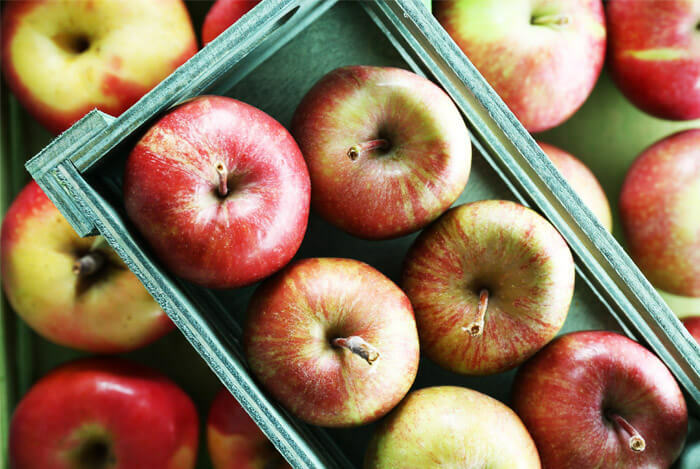 Apples are powerful sources of antioxidant flavonoids. But while apples come in all different forms, including apple sauce and apple juice, or cooked into a hundred different dishes, to receive the highest amounts of antioxidants, you should just eat them fresh and out of your hand. Tons of research is still being performed every day on the multitude of effects antioxidants have on our health. 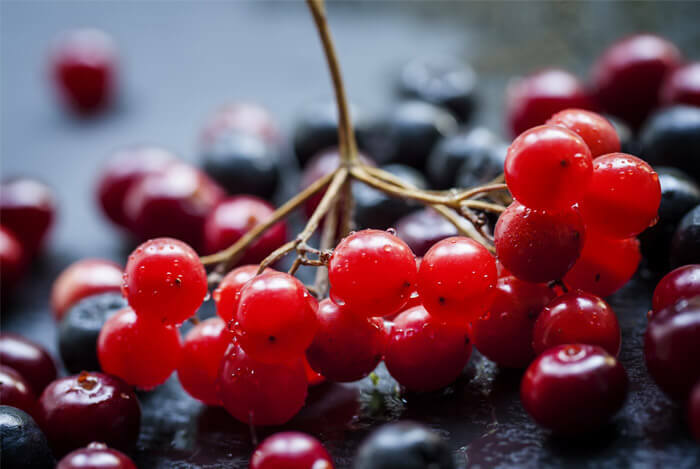 The foods listed here today are packed with them, but I’m not only recommending them based solely on their antioxidant content – all of these foods would contribute mightily well to any healthy well-balanced diet. If you want a guarantee of receiving the health benefits of these foods, don’t waste any time in incorporating them into your diet! Not only are all of them full of healthful nutrients, they’re also pretty delicious. What’s your take on these high-antioxidant foods? Have anything else you’d like to share? Let me know in the comments below!